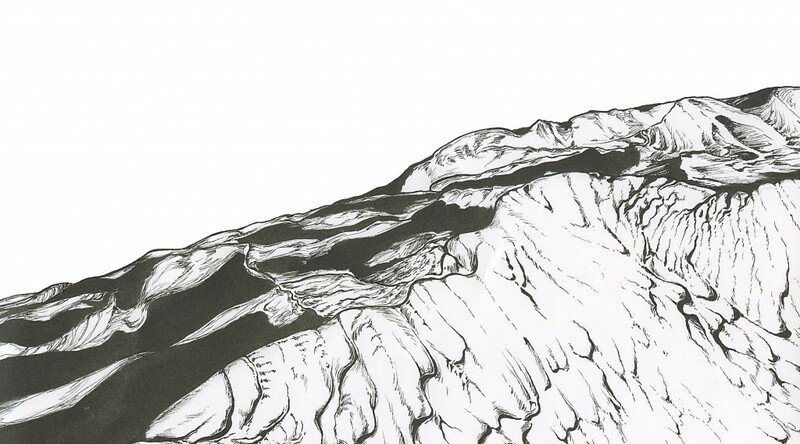 This is a pen and ink drawing of a desert. I just love drawing deserts! I can’t wait to have more time to post many more drawings. School and work have been keeping me busy. Hopefully many more to come in the coming weeks. Dunes from the Badai Jaran Desert in China. This desert has some of the tallest dunes on Earth.